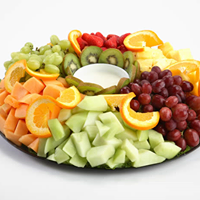   Remember us for an upcoming work party, Party centerpiece, wedding, baby shower, office luncheon, Birthday, Thank-you, Anniversary, and many other special occasions. 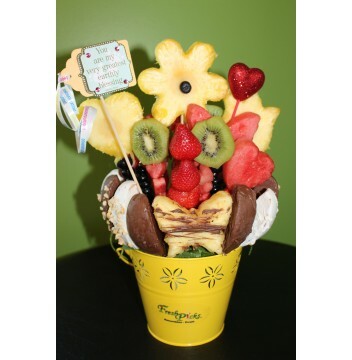 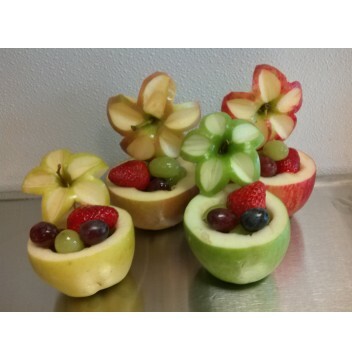 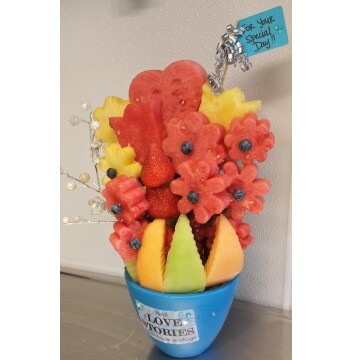 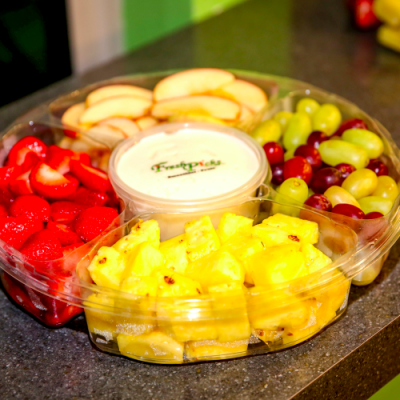 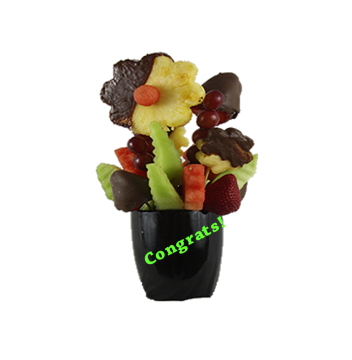 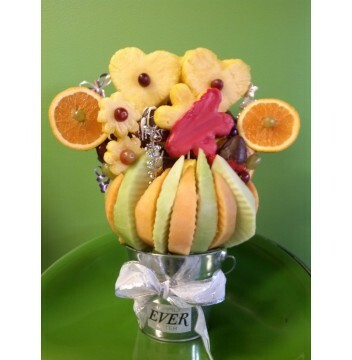 We can custom make the edible fruit bouquets to your occasion. 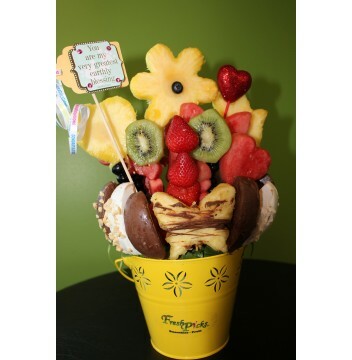 Please call 24hrs in advance to order. 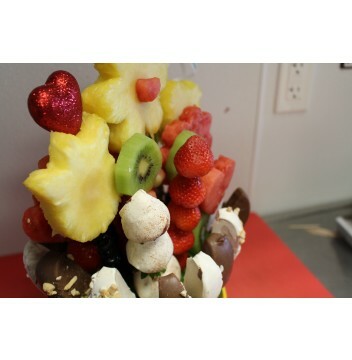 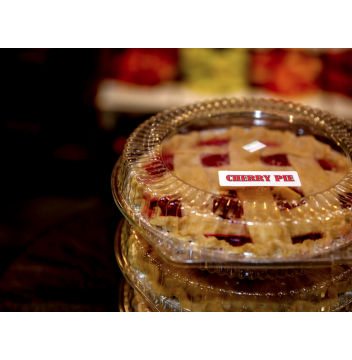 We also will do other catering requests (watermelon flowers for school class, platter of chocolate covered apples, etc.). 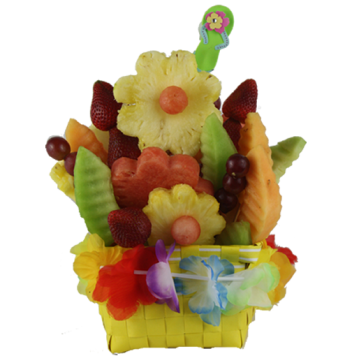 Call us in advance for availability.